Healthy for Good is a revolutionary movement created by the American Heart Association to inspire you to create lasting changes in your health and your life one small step at a time. The approach is simple. Eat smart. Add color. Move more. Be well. 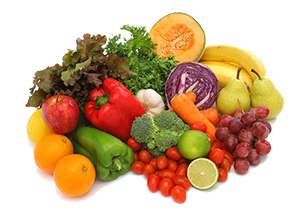 Healthy eating habits begin with healthy food choices. 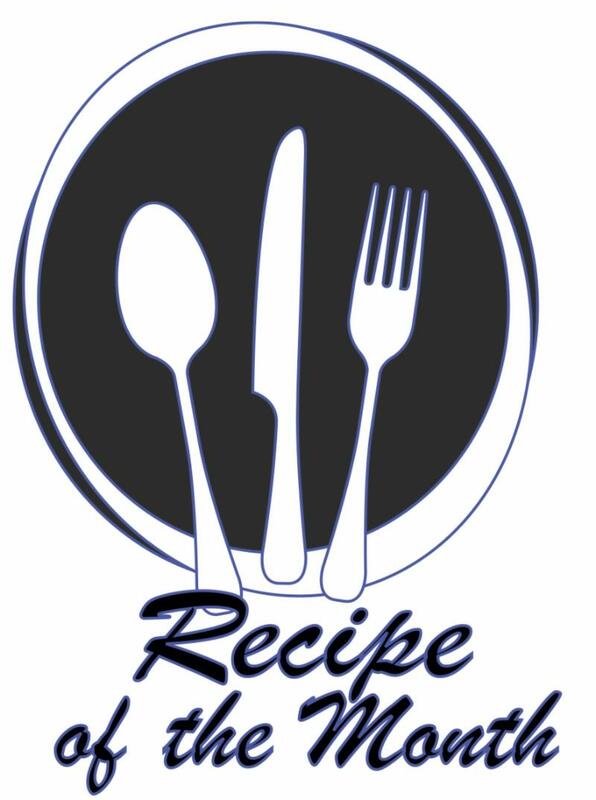 Learn how to make smart choices at the grocery store, when dining out, at a party, or anywhere, anytime. Include movement into your day. Find activities you enjoy and you will stick with it longer. Decide what's important to you and determine how to balance things in your life to achieve optimal wellness. 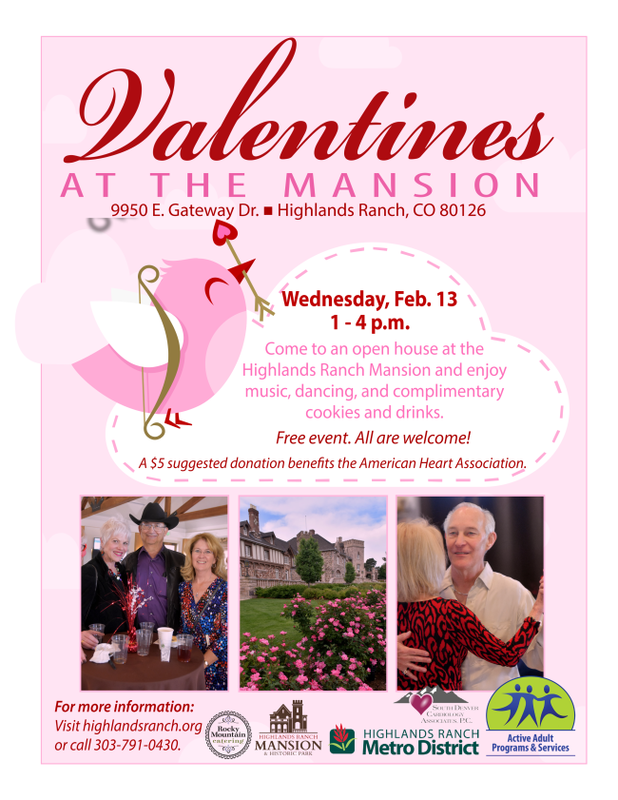 Join us at the Highlands Ranch Mansion on February 13 between 1 and 4 p.m. as we celebrate Valentine's Day with music, dancing, cookies, beverages and self-guided tours of the home. This hearty and healthy meal-in-a-bowl is sure to be a hit. Don't forget the limes and bon appetit! In an effort to provide the best experience when participating in AAPS offerings, registration is required for all AAPS programs unless otherwise noted. Whenever possible we will add you to a waitlist if the program is full. If you are registered and unable to attend, please call or email Jodie McCann to advise so those on the waitlist can be notified and adjustments can be made to a reservation. Register at highlandsranch.org/signmeup . If you don't have a Metro District account, you will need to set one up by creating a Username and Password. Click here for a guide on how to register. If you need help signing up, call 303-791-2710.